Forgot half of these people existed, tbh. 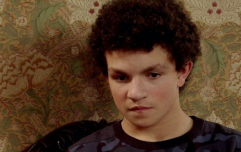 If you've been watching Coronation Street as far back as the year 2000, good for you. Lots has happened since since then, in real life and elsewhere - the first black man became president of the United States, Bertie Ahern wrecked everything, and the Twin Towers fell. An eventful enough 18 years to say the least. Lots also occurred on the cobbles too. Everything from a tram crash to the death of Mike Baldwin to Richard Hillman tearing everyone a new one, it's been a busy enough few years like. 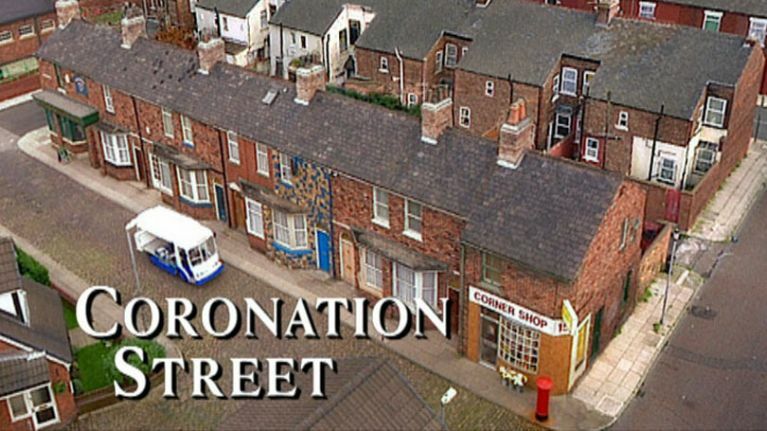 Still though, you'd be doing well if you could remember all the characters who were roaming about Weatherfield way back when. Some of them are still around in fairness to them - the Roy Croppers of this world will always be with us - but to be honest, the vast majority of the 2000 cast had totally slipped our minds. Just take a look at this cast throwback pic from the year 2000 and tell us that you can name every single person here. All the lads are standing in the Rovers Return looking only delighted with themselves. There's some familiar faces like Roy, Gail, and Audrey, and then there's people who have since departed the street like Vera, Fred, and Ashley. Some other people who used to be in the soap didn't forget either. It does indeed, Adam. It does indeed. A lot has certainly changed since the year 2000 anyway - most notably the presence of Pat Phelan and his unwillingness to just die and leave everybody alone but sure look, what can you do?